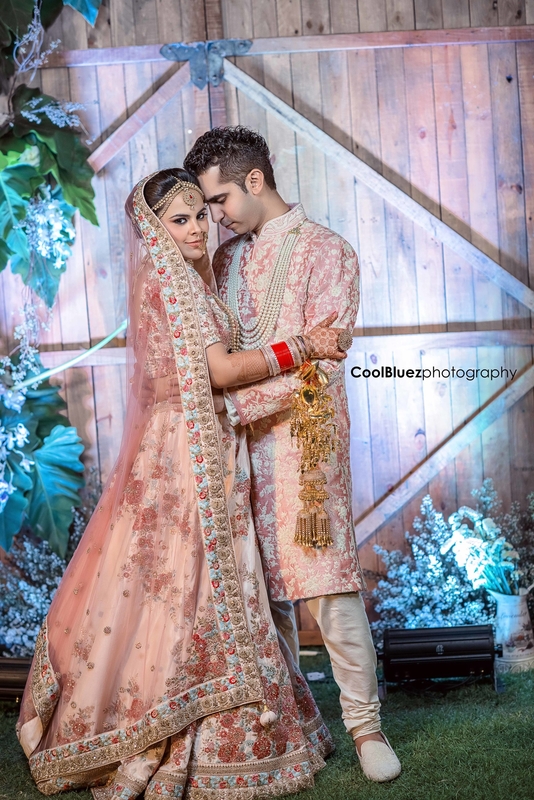 These are Delhi-based love birds, Amisha Bhardwaj and Pranav Verma. On the day of her wedding, Amisha realised that her groom-to-be was going to be late for the ceremony. Furious and still only halfway through getting ready, her photographer suggested she just relax with her girlfriends and unwind to the tune of Sia’s popular hit from last year, “Cheap Thrills”. 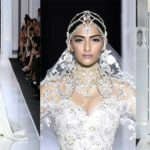 “The whole concept was to show how a bride nowadays is involved in all decisions of her life, and how the most important day of her life is spent and to show that her gang of friends will be as important after wedding as they are now,” Surpreet Kaur, the photographer, told BuzzFeed.